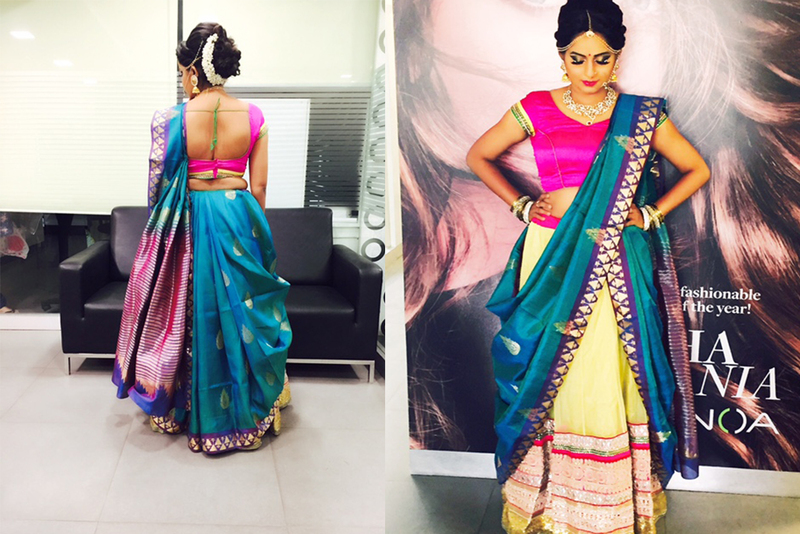 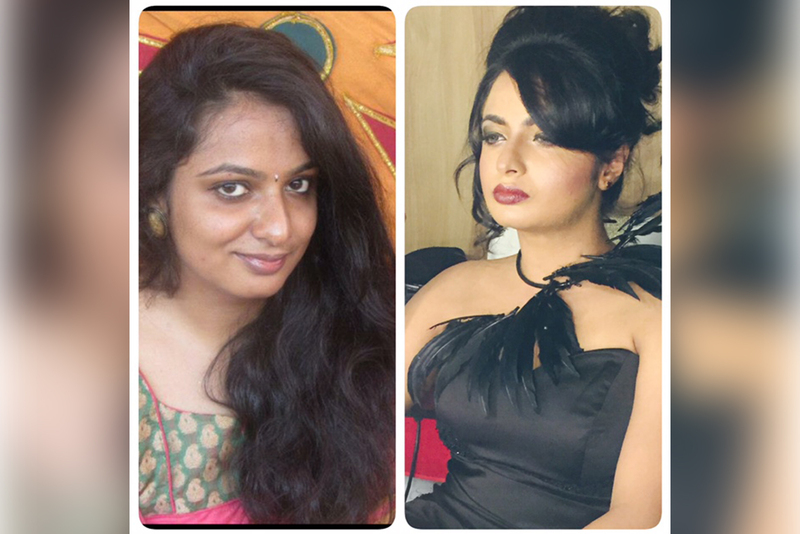 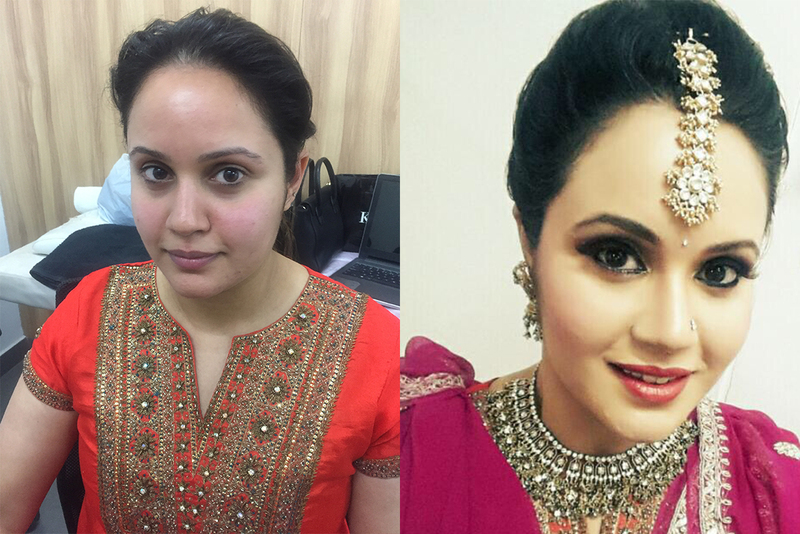 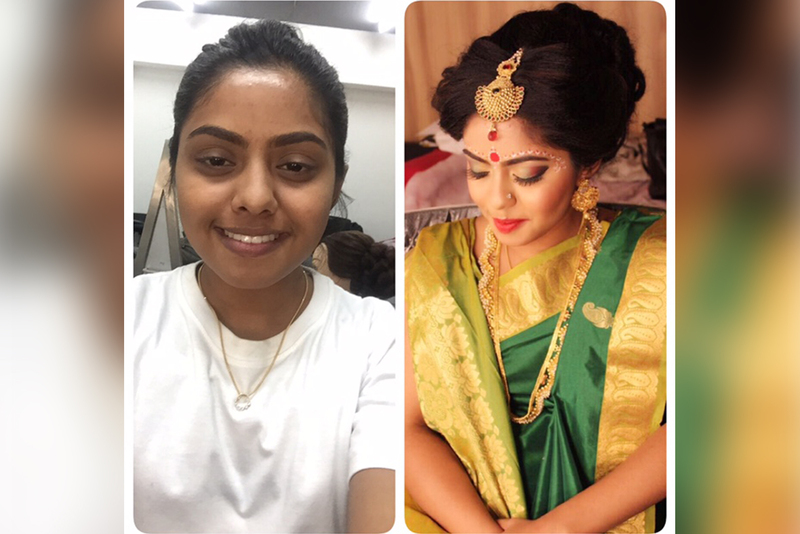 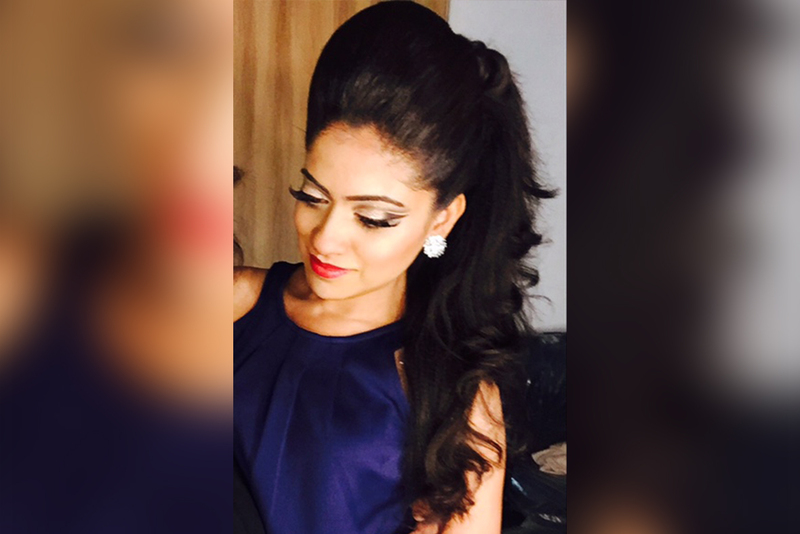 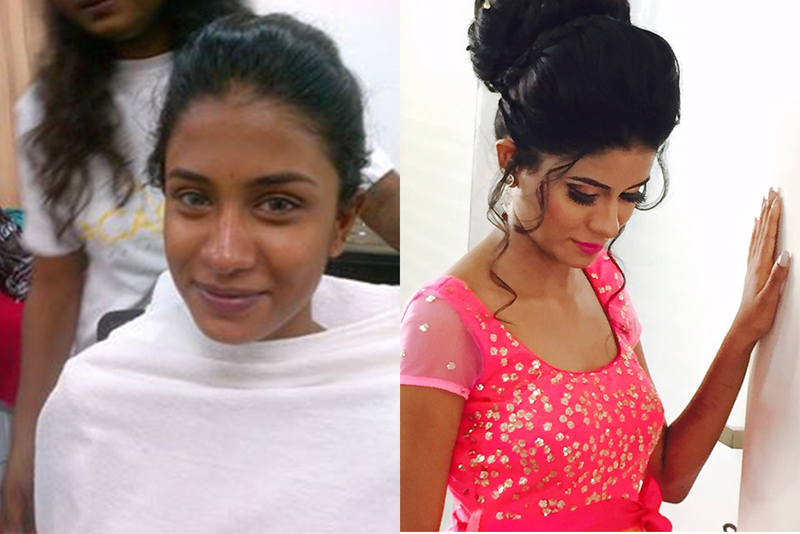 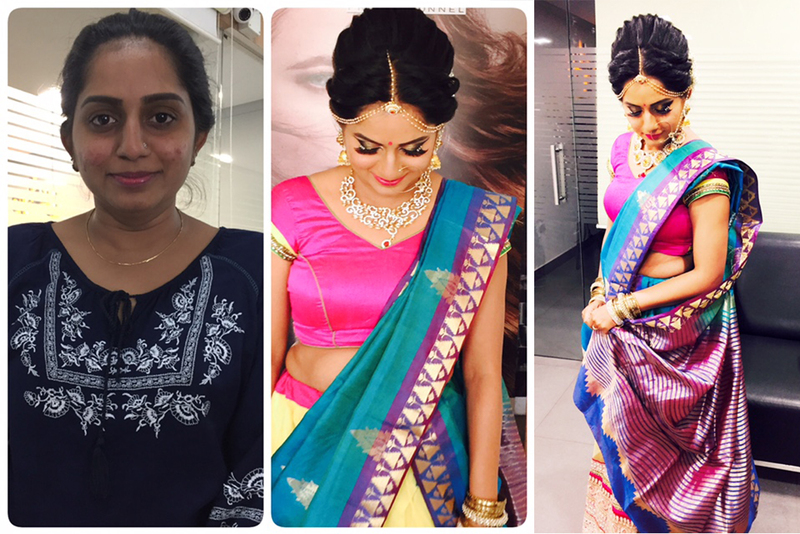 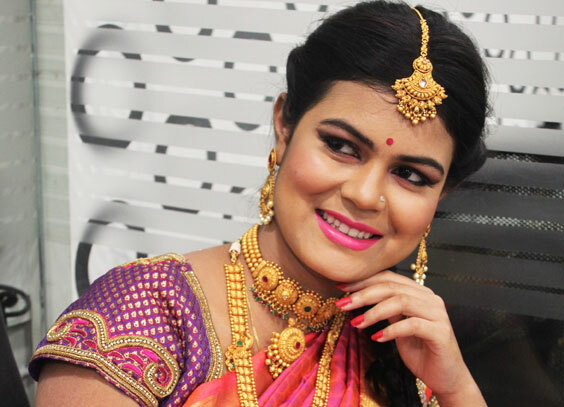 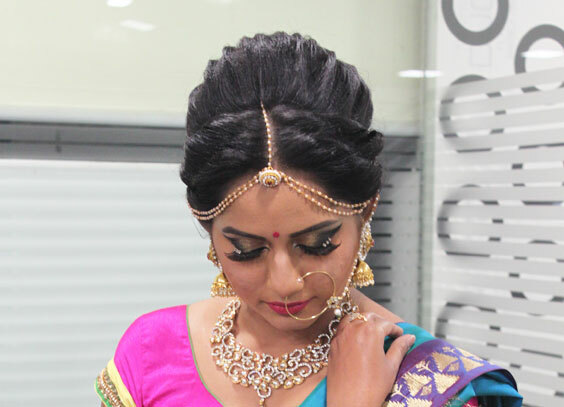 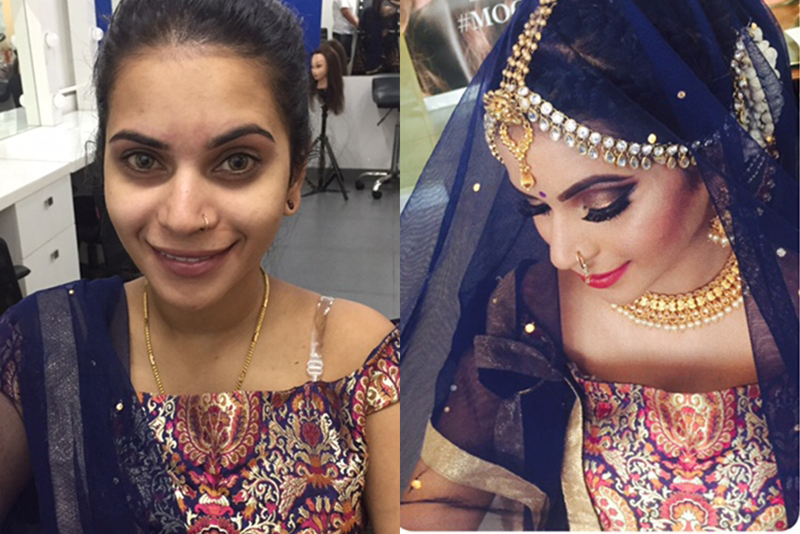 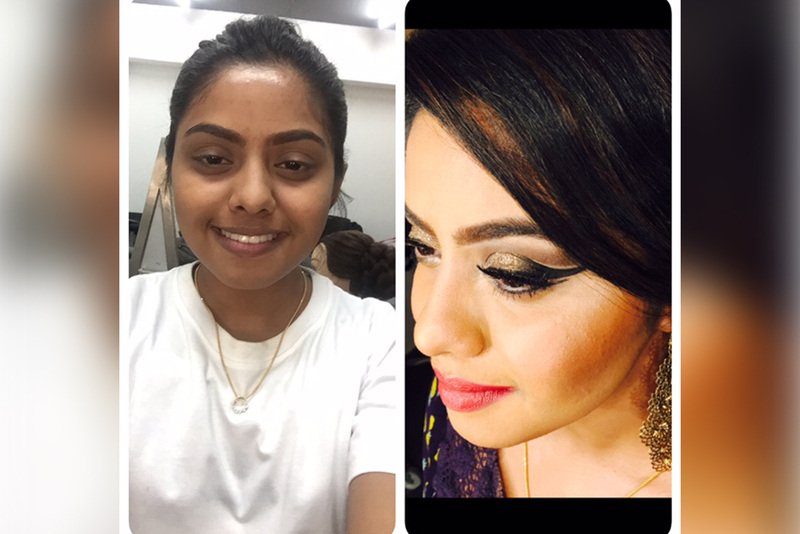 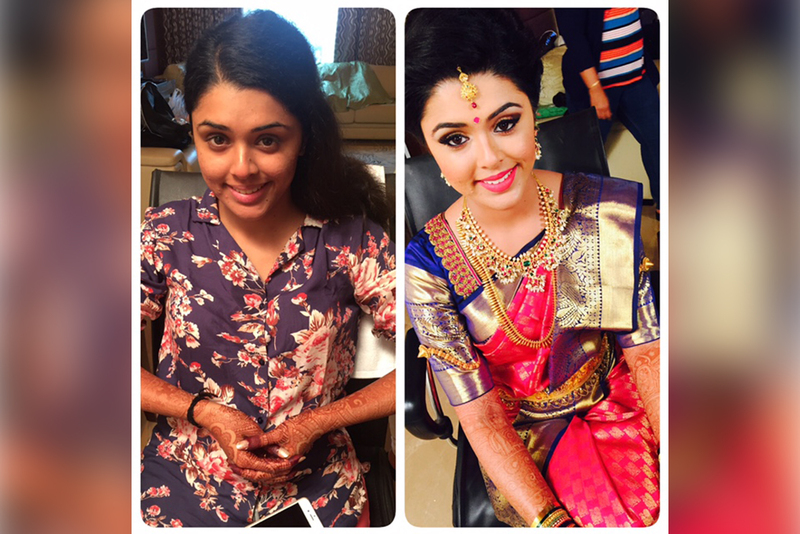 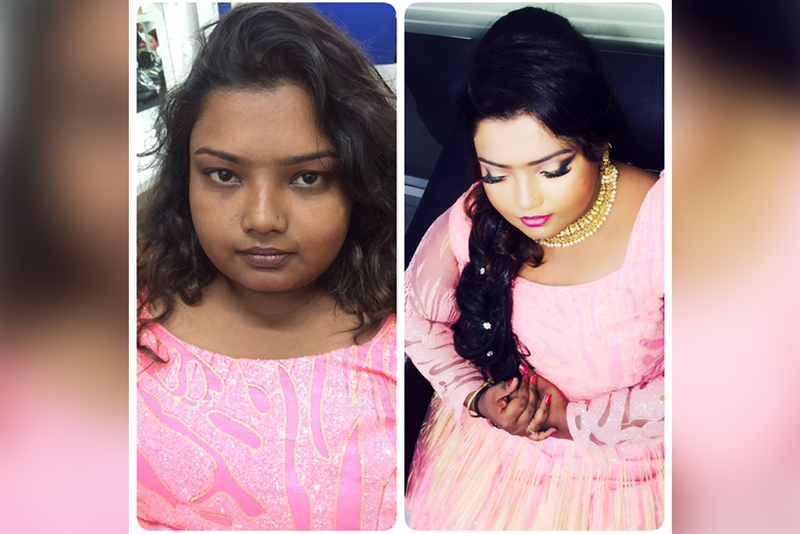 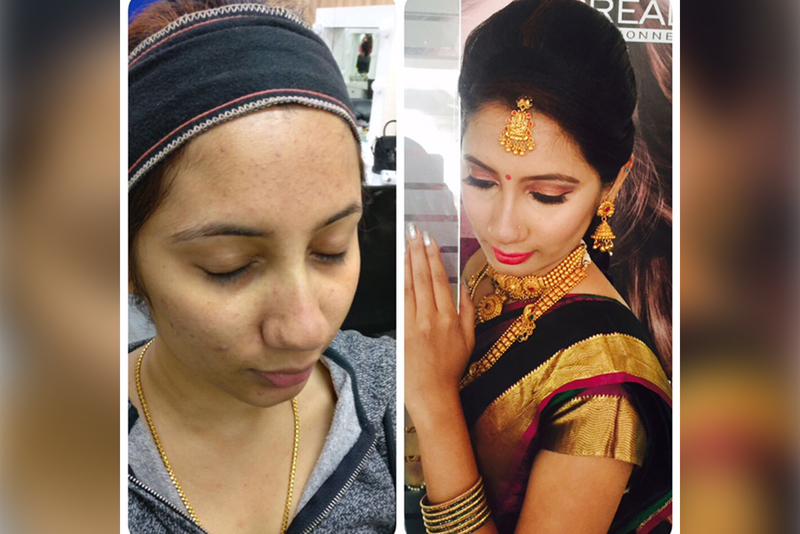 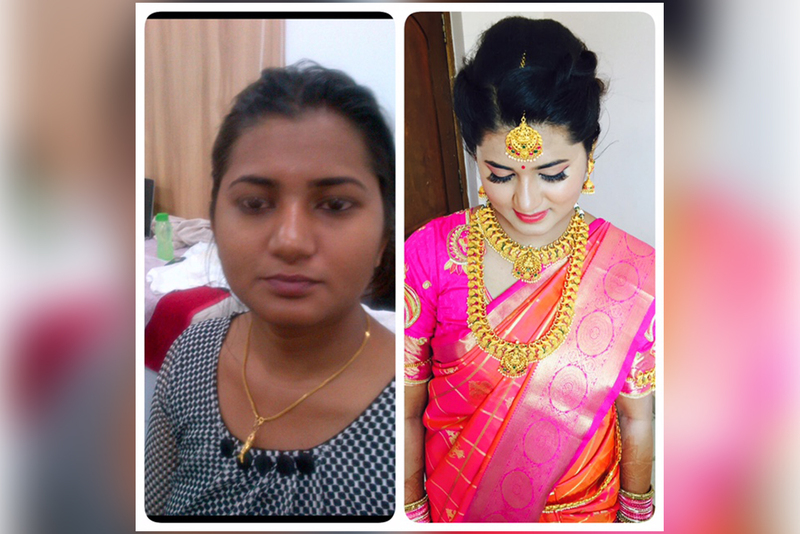 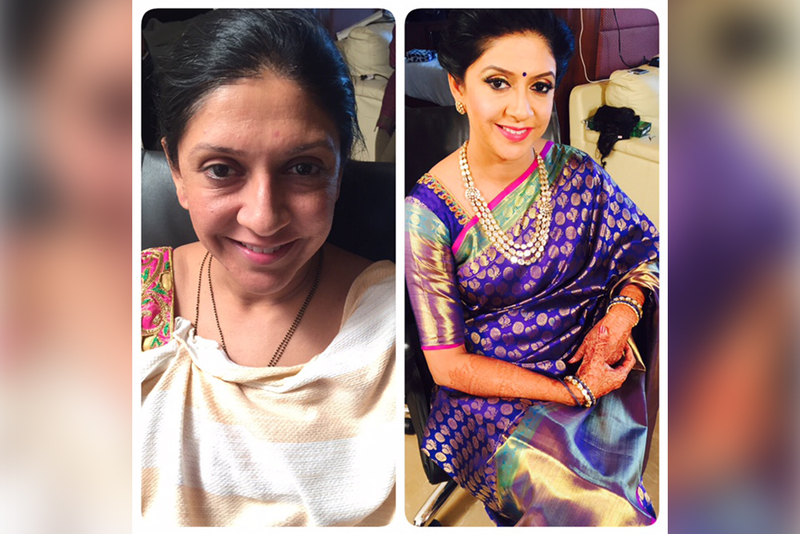 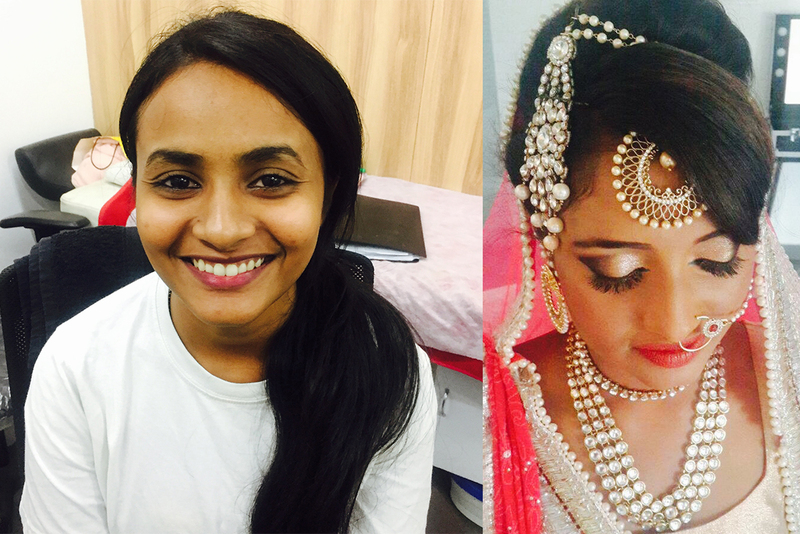 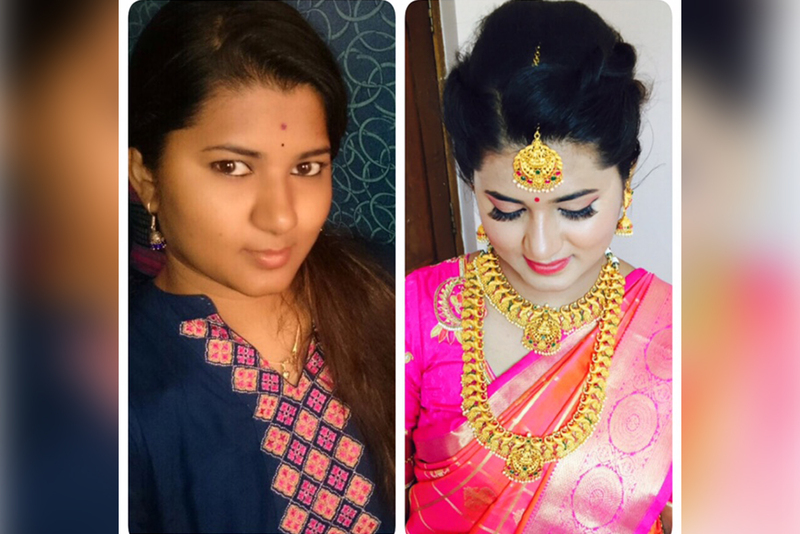 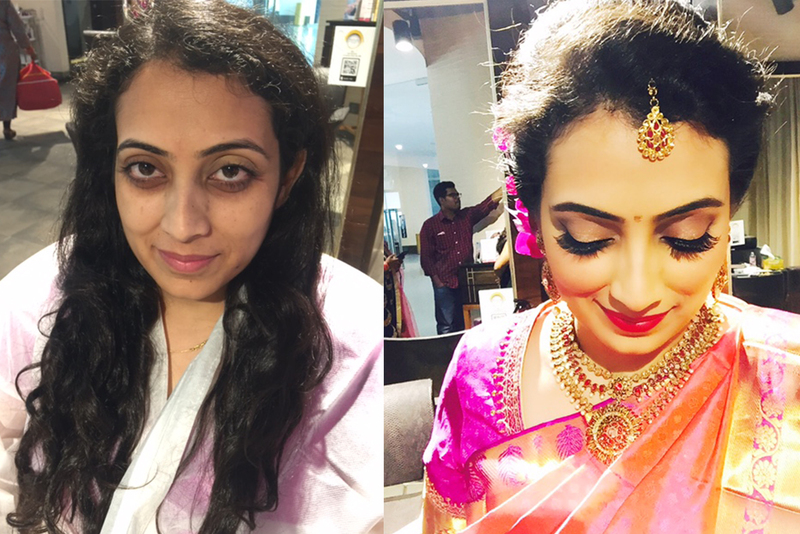 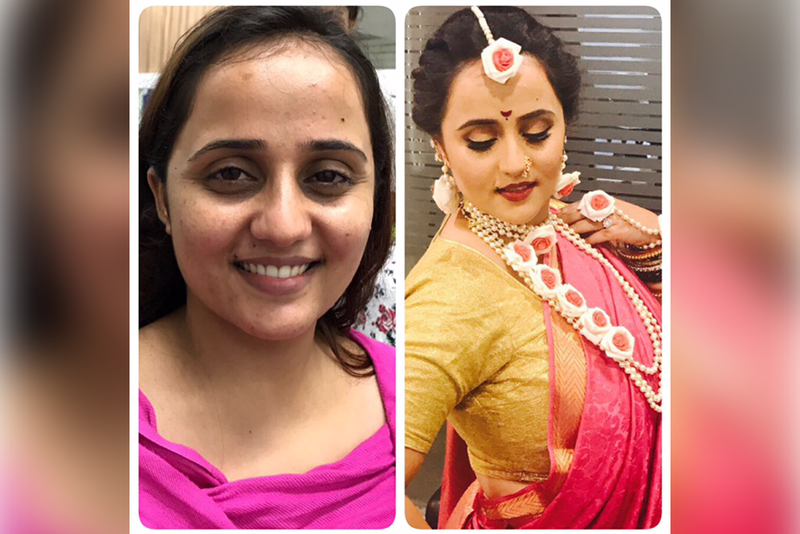 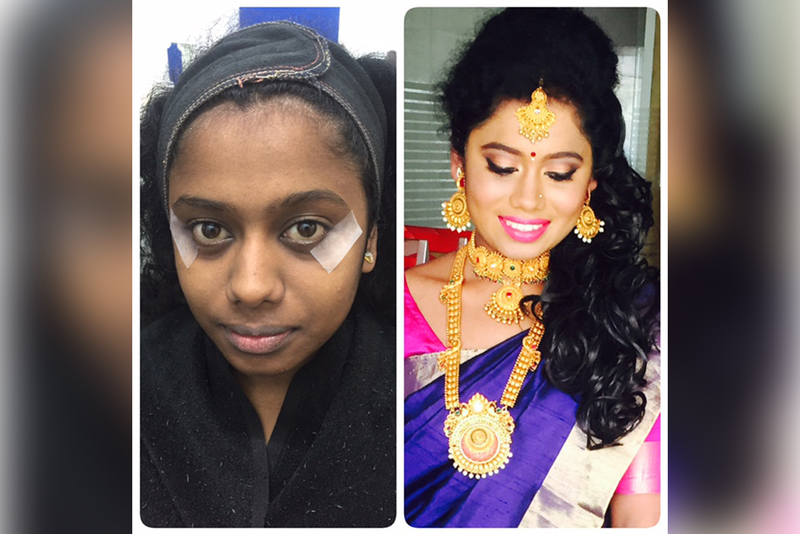 Play Salon’s team of artists spearheaded by Naina Singh have over 18 years of experience and a highly skilled team of artists with over 10 years of experience ensure that the bride & groom looks their best on the most important day of their lives. 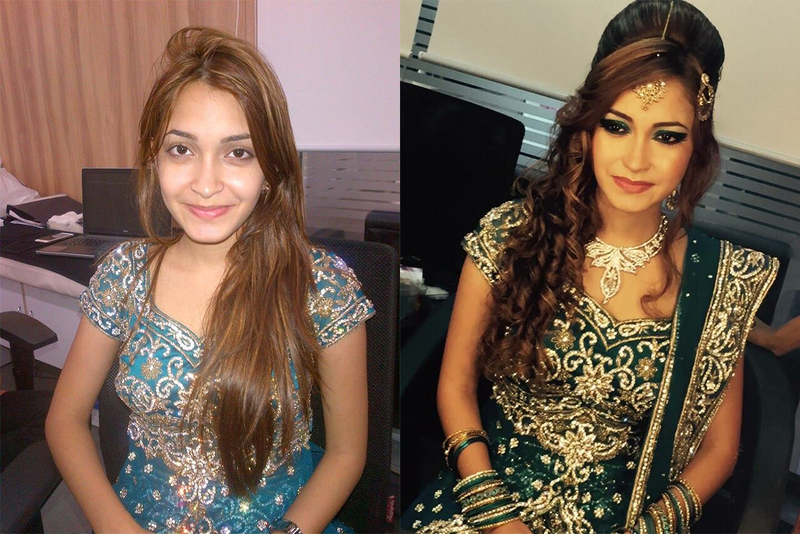 Our hair dressers also come highly trained and give the bride & groom the exact look that they want. 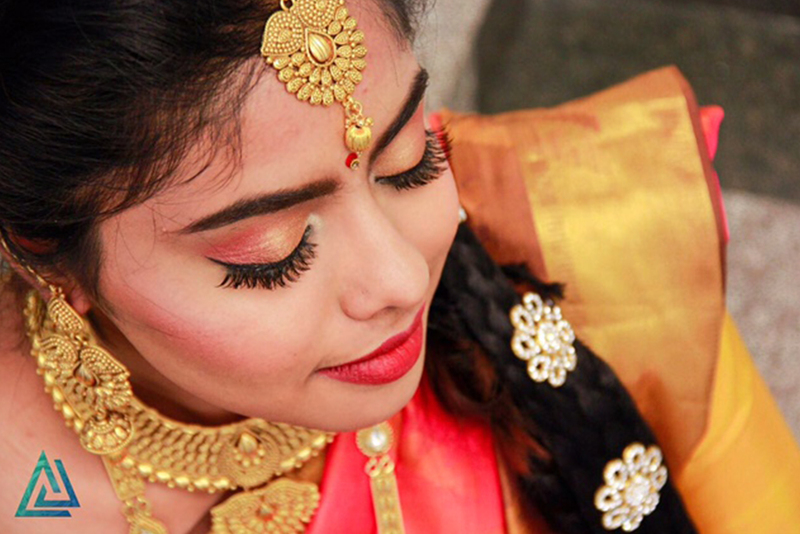 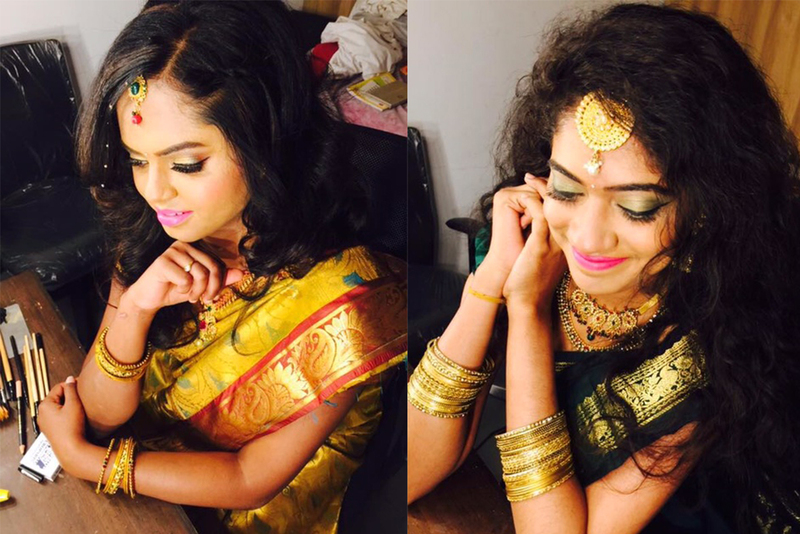 We are masters at creating various looks, be it an ethereal Catholic to earthy south Indian style wedding, or creating the perfect embellishments that make the north Indian bride glow. 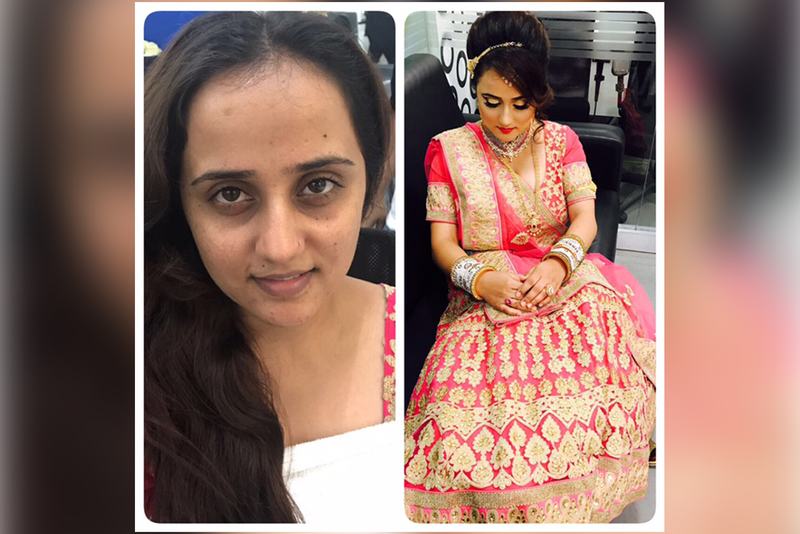 We offer customized packages to suit every occasion and budget. 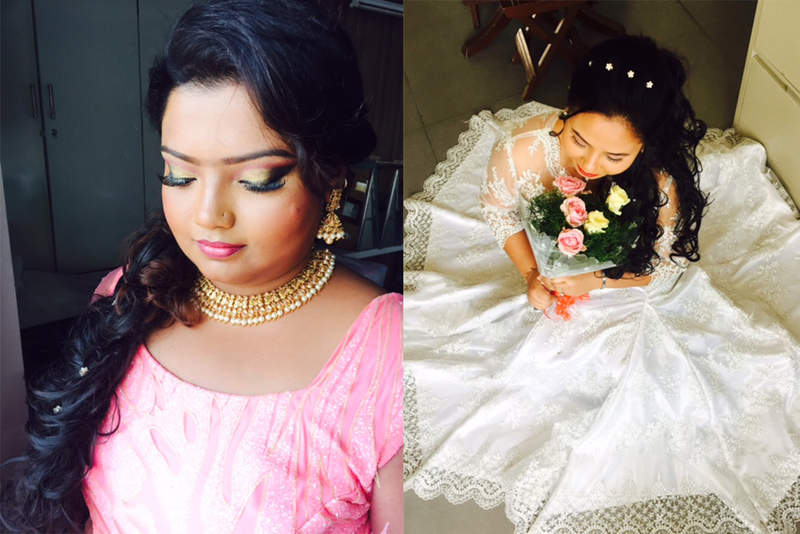 Please find Play Salon’s Wedding Salon Packages below. 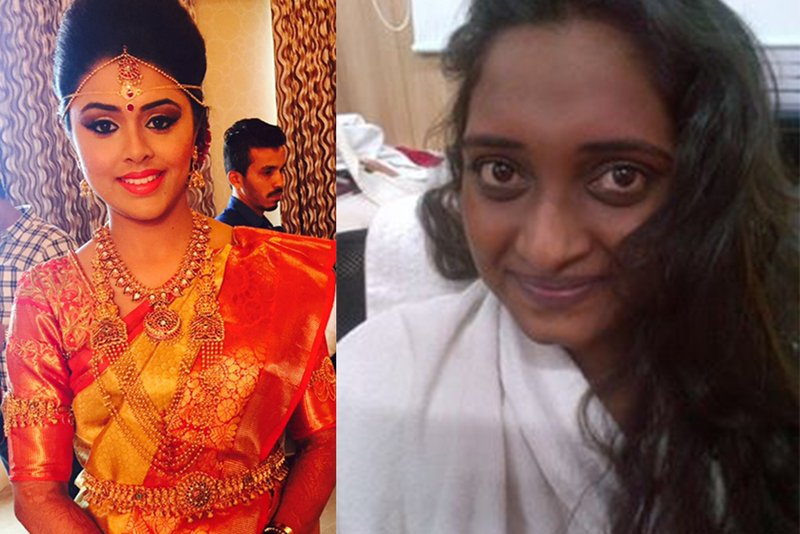 All prices are exclusive of taxes. 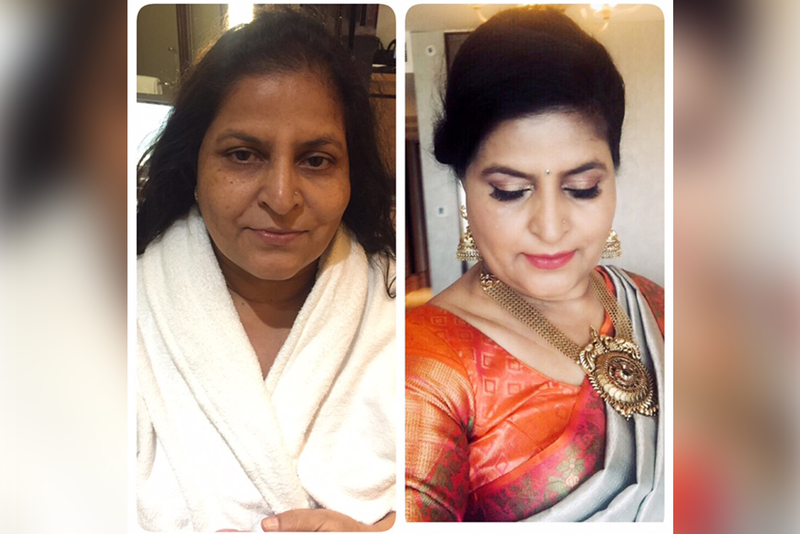 We ensure that the groom looks his best on D-day. 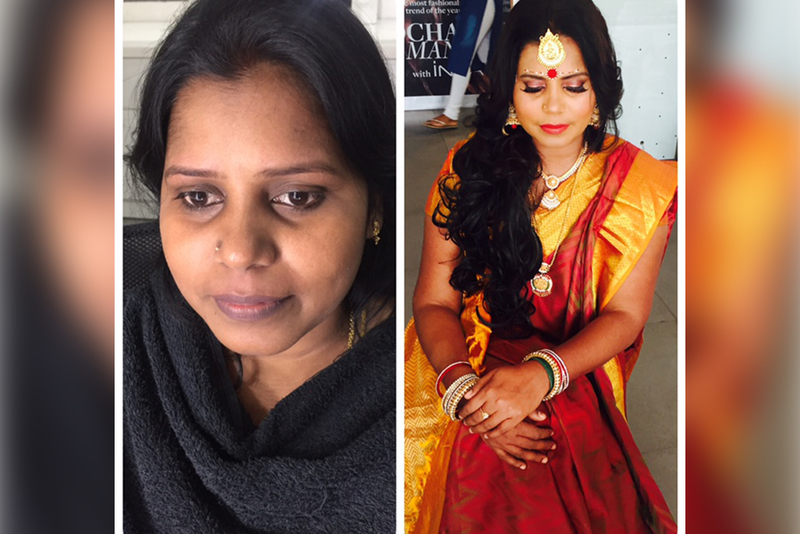 We offer hair and makeup services for him to make sure he looks his photogenic best.